An informal group of enthusiastic sailors. Rutland Water is on the doorstep. If you haven’t tried sailing before and would like to, this group can help you. 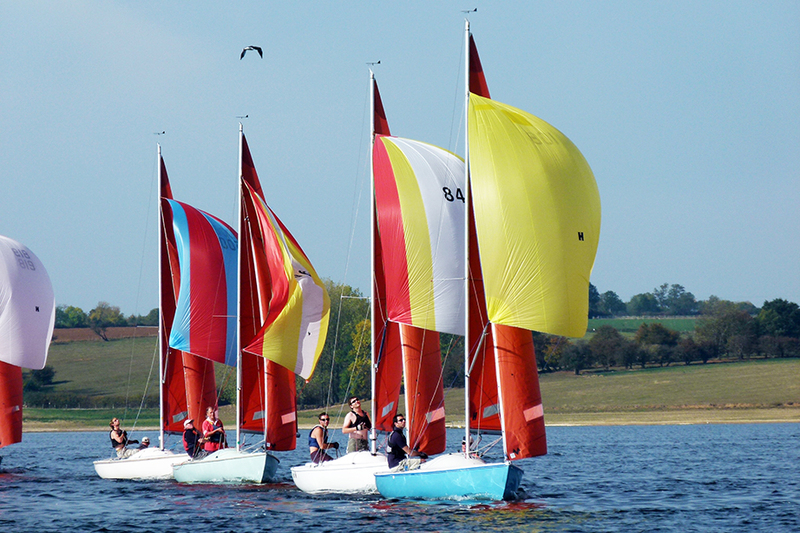 The village sailing group is here to assist anyone in Whissendine who would like to know more about Rutland Sailing Club or to go sailing. We know most of the groups at RSC and can help point new members in the right direction.